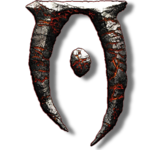 If I want to go back to vanilla oblivion fighting way, what file I need to delete? I want to keep the visual change but this mod messed with my marksmanship as I can't zoom in to my target anymore and I can't point my spells at enemies accurately as the target cursor at the middle screen gone. thanks, the water problem solved. 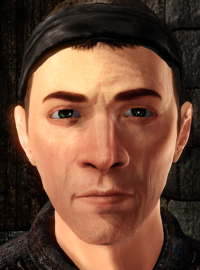 can't find cameramode in oblivion.ini though. Nothing that controls OR is located in the "Oblivion.ini". You need "OblivionReloaded.ini". GBR told you where to find it above.